to attenuate the perception of the Caribbean as a high-risk Region. We noted, particularly, the need to strengthen Member States' compliance with the global regulatory standards with regard to Anti- Money Laundering/Counter Terrorism Financing (AML/CTF) and Tax Transparency Information Exchange. 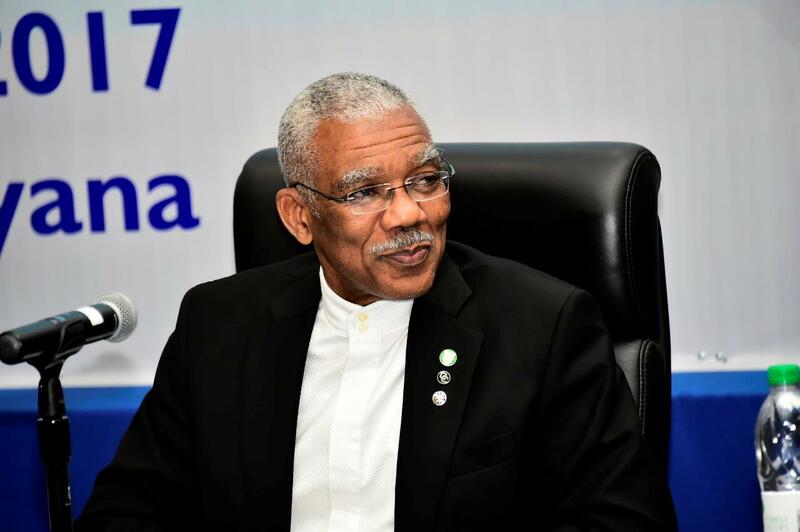 We also asked that the marketing campaign(s) encompass, in particular, the tourism product of the mainland Member States - Belize, Guyana and Suriname.